If Oxford has taught me anything, it’s been how to write a high-quality essay in a short period of time. Due to the quick turn-around nature of papers here, it’s not that uncommon to write 2 or 3 papers a week and basically end up having a day to write each. Not to mention, tutors here generally grade papers a bit more harshly than professors at home do. As a result, you get a lot of experience generating good, thorough work in a short amount of time. Today, I’m sharing some of the tips I’ve learned with you. I don’t care if you want to change it to some fancy title later, but you should always start your paper by putting the question at hand at the top of the page. 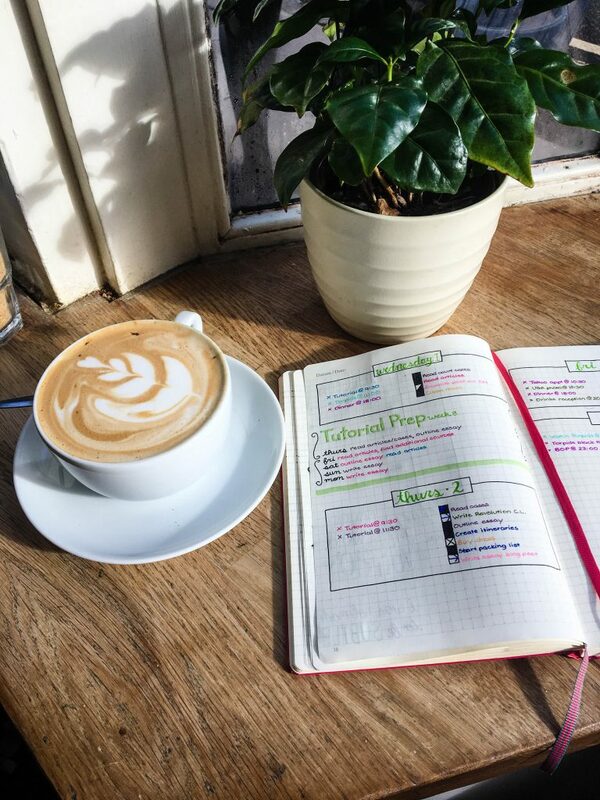 This way, there’s no confusion on what you should be writing about and you constantly have a little reminder of what the topic is supposed to be, which can help keep you on track if you start to wander off from the intended prompt. It’s tempting to form your outline and then go into the reading and find the information that supports your argument. This is problematic, because not only does it encourage confirmation bias (where you essentially only pay attention to the information that supports your paper rather than all of the information presented as a whole) but you also run the risk of planning out an essay that you eventually can’t defend properly. 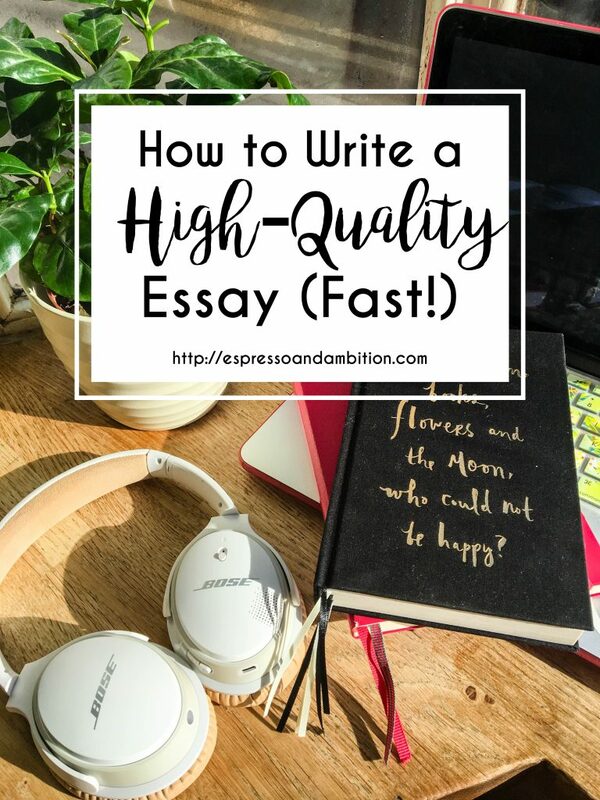 Read everything first, take notes, synthesize the information, and the structure of the essay should start to become pretty self-evident from there. I didn’t do that at the start of the term, and my tutors ripped my arguments to shreds because I unintentionally ignored important pieces of information within the readings that, because I didn’t acknowledge them in my paper, weakened my arguments. I’m not a fan of highly detailed outlines, especially when you’re answering pretty vague questions that require elaboration on certain points and there’s a level of unpredictability in how long it’ll take to express a specific idea and how many brief tangents you’ll need to make in that explanation. However, a general roadmap is great – in my time here, I’ve started using sub-headings in my papers as my outline. These serve an additional advantage in that they make it easier for the grader to follow along with the flow of ideas. However, some professors may not like the use of sub-headings in a paper; if this is the case, write the paper using the sub-headings but delete them before turning it in. It’ll still keep up the same quality structure. Get all of your thoughts on paper. Trying to write a paragraph, then edit it, write another paragraph, edit that leads to a good bit of wasted time, because every time you stop writing it takes a little bit to get back into the rhythm and get your thoughts flowing again. 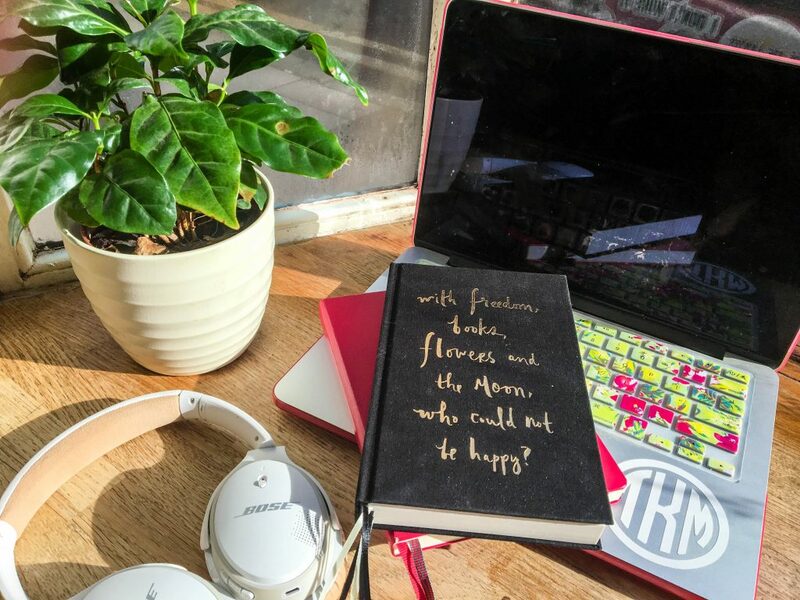 Write everything first, then go back with a more critical mind and fix some of the flaws and add in missing information after you’ve gotten your brain dump completed. As Ernest Hemingway said, “write drunk, edit sober”; while I wouldn’t advocate drunk writing, there is something to be said for writing without worrying about syntax and grammar. Personally, I find that I do my best writing late at night. For some reason, I’m much better at articulating my ideas when it’s dark and I’m running on tea/coffee. I’ll write the entire essay that night, and go back to it first thing in the morning, when my brain is sharper and can catch the minor flaws that my blurry, creative night-brain didn’t notice when I was writing. Find what works for you, and take advantage of that schedule. There you have it: my tips for writing quality papers in a short period of time. My Oxford term is finally winding down – I’m two papers away from being done completely! This term was shorter than what I’m used to at UGA, but it was by far the most educational experience I’ve had in university thus far. I’m excited to be done and have some time to travel, but once I get back to the States I’ll be buckling down on LSAT preparation. The cycle of academics seems to never end!